Following the astounding success of the World Travel Expo last October 2018, Ad Asia Conventions Events, proudly presents the new World Travel Lifestyle Expo 2019, happening on April 5, 6 and 7, 2019 at the SMX Convention Center, Pasay City. As per the demands of thousands of attendees of the World Travel Expo series since Year One, Ad Asia Events is finally releasing a summer edition for the enjoyment of travelers and entrepreneurs alike. The three-day exposition will feature two zones, namely: The Travel zone, showcasing a vast selection of hotels & resorts, travel destinations, travel insurances and travel agencies that new or experienced travelers like students will be able to enjoy; and the Lifestyle zone, featuring several companies that offers products such as travel luggages, travel accessories and other services for the different lifestyles and hobbies of each individuals. Visitors & Exhibitors of different ages will be able to enjoy the event’s highlights happening in the World Travel Lifestyle Expo’s stage area: Lucky Raffle Draws, Product Launching & Company Presentations, Travel Photography and Video Montage Contest Awarding and many more. 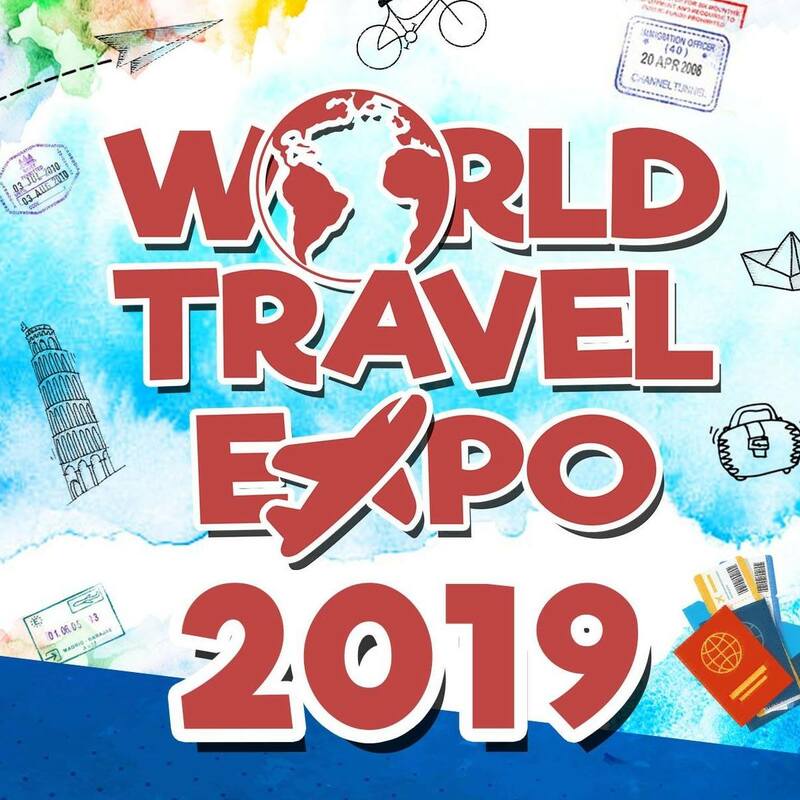 World Travel Lifestyle Expo 2019 is now included in the international calendar of fairs and officially recognized by the Department of Tourism and in doing so, has become a marketing platform for the travel industry of the Philippines and serves as a channel between international and national tour operators, airline companies, travel authorities and the public itself. Special thanks to our Sponsors and Our Official Partners: La Unica Events, Gameload/E-load & Bills Payment Partner: Payload; Official Eye-Care Partner: Eye-Mo Philippines; Official Travel Magazine Partner:Going Places magazine; Official Contractor: Exist Corporation and to our SPONSORS: PLATINUM SPONSOR: Tree-top Adventure; GOLD SPONSOR: Embassy of Indonesia, IMS ASIA, Eye-Mo, Fly Supply Travel & Tours, Face of Tourism, Ambik Travel and Tours, Golden Phoenix Hotel; BRONZE SPONSORS: Savoy Hotel: Manila, Hotel Sogo, PayMaya Philippines. 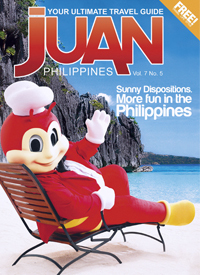 About AD Asia Conventions & Exhibitions International Corp.:AD ASIA CONVENTIONS & EXHIBITIONS INTERNATIONAL CORP. (AD ASIA) advocates in championing and promoting the best local and international businesses in one powerful platform such as trade shows, conferences or even large convention groups.